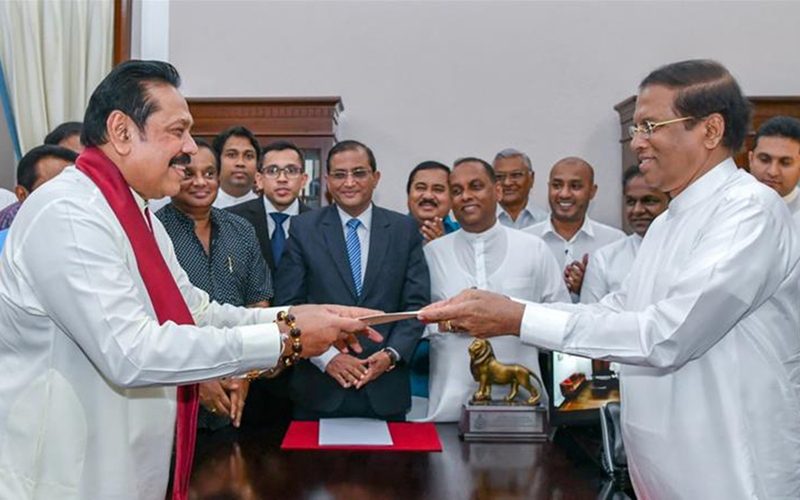 The appointment was confirmed in a statement from President Maithripala Sirisena’s office on Friday, but Wickremesinghe later insisted he remained the prime minister. “I retain the confidence of the house. 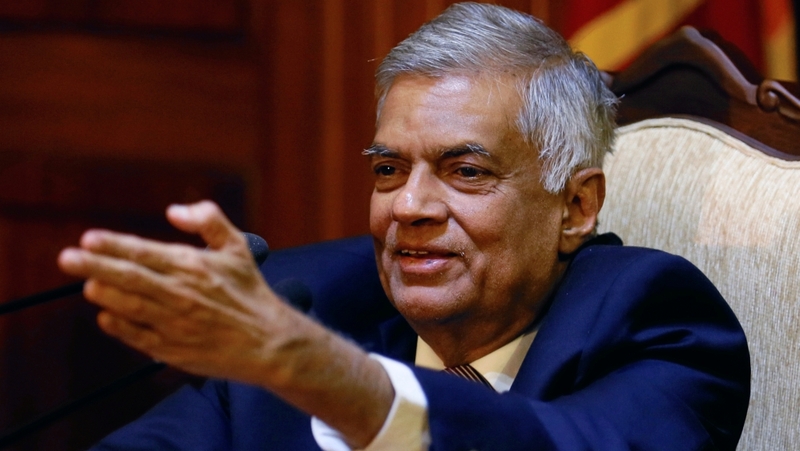 I am the prime minister and I have the majority,” Wickremesinghe told local media. He was elected president largely thanks to the backing of Wickremesinghe’s United National Party (UNP). But earlier on Friday, Sirisensa’s United People’s Freedom Alliance (UPFA) said it would quit the ruling coalition. The developments bring an end to a coalition government that was formed more than three years ago on promises of economic reform and accountability for alleged atrocities committed during Rajapaksa’s 10-year rule at the close of Sri Lanka’s bloody civil war. Al Jazeera’s Minelle Fernandez, reporting from Colombo, said Rajapaksa’s shock appointment has brought uncertainty to Sri Lanka amid questions whether the president has the power to dismiss the prime minister. Mangala Samaraweera, the finance minister of the outgoing government, argued that Rajapaksa’s appointment was a violation of the constitution, which was amended in 2015 to curtail the president’s powers. “This is an anti-democratic coup,” Samaraweera wrote on Twitter. “This has to be resolved on the floor of the parliament,” said Gehan Gunatilleke, a human rights lawyer. “The important question here is whether the prime minister enjoys the confidence of the parliament,” he told Al Jazeera. “We hope parliament reconvenes as soon as possible. Paikiasothy Saravanamuttu, executive director at the Centre for Policy Alternatives, a Colombo-based think-tank, said Rajapaksa “would not have made the decision if he did not have the numbers”. “We are in a bit of a grey area at the moment. Until a new government is sworn in, there will be a certain amount of instability and uncertainty,” he told Al Jazeera. Relations between Sirisena and Wickremesinghe have soured since their parties suffered humiliating losses to Rajapaksa’s party in February’s local council elections. The ruling coalition has been further strained in recent days by strong criticism from Sirisena and his allies that ministers from Wickremesinghe’s party did not act properly in investigating an alleged assassination plot against the president and former Defence Secretary Gotabaya Rajapaksa, the new prime minister’s younger brother.